A real fruit bomb full of banana, apricot and some floral notes with hints of vanilla. Some smokiness that comes from the oak barrels, with fruitiness and some spices. A warm spicy with finish. 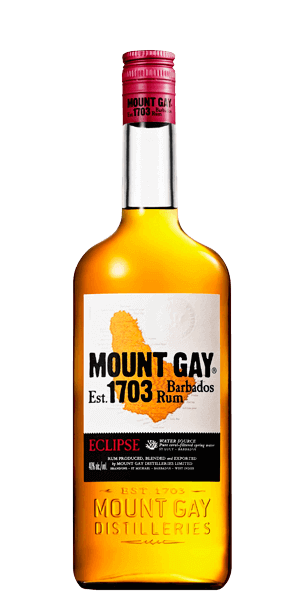 Mount Gay Eclipse is adored for its spicy, floral, banana and vanilla sweetness flavor notes. This Rum is carefully distilled at Mount Gay distillery, Barbados. Based on 89 votes, the average rating for Mount Gay Eclipse is 7.3/10. — The perfect rum for mixing! My Gay and Tonic with lime!!! — Rum and tonic, with either fresh limes (or mint, my preference) and you have the original pirate cocktail. Delicious and the perfect summertime drink whether your cutting grass, hanging at the pool, or plundering colonies. Great for mixing with coke or tonic. Tastes like cheap rum to me. The alcohol harshly comes through and leaves an awful aftertaste. Tried mixing it with pineapple juice and can still get the harsh aftertaste. Glad I didn’t pay that much for it but won’t be buying it again. Not generally a rum drinker, but this is very good. Best in a Hot Toddy with only a small amount of Honey. Mixes well with Coke. Subtle spice aftertaste and very smooth all around. Was spicier than expected which makes it difficult to mix with a lot of the common mixers that I use for rum. Alone, on the rocks, it was an excellent drink, but I generally mix rum.  Once you get past the spice it's got an wonderful taste, and I'm a fan of spice as well. Not as smooth as higher class rums. This is an ok choice for mixing. I did find this somewhat local a little cheaper. The perfect rum for mixing! My Gay and Tonic with lime!!! Rum and tonic, with either fresh limes (or mint, my preference) and you have the original pirate cocktail. Delicious and the perfect summertime drink whether your cutting grass, hanging at the pool, or plundering colonies. Straight forward sweet brown rum. Neat or with ice and club soda. Thumbs up. Nice sipping rum, not as harsh as most.